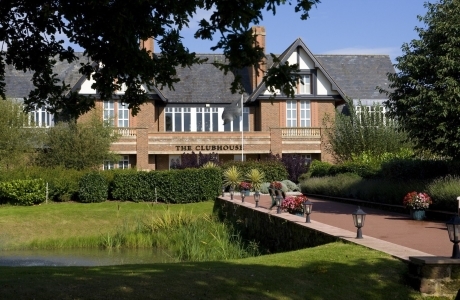 Carden Park Hotel is located within 1000 acres of stunning Cheshire countryside, with a mile long drive leading through the Nicklaus golf course, just one of the two championship golf courses onsite it truly is Cheshire’s Country Estate. 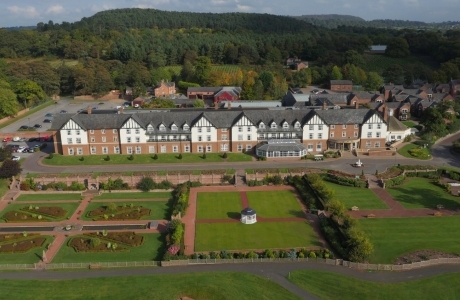 The history of Carden Park really starts when the land was acquired in the early 17th century by the Leche Family. A picturesque start at the first hole awaits. Located next to the onsite vineyard and offering beautiful views of the Welsh hills, your game leads you around the front of the Cheshire country estate. 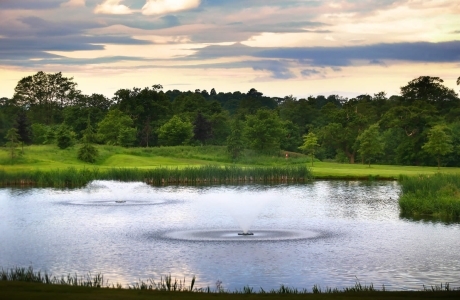 Situated at the back of the estate, the golf course has beautiful views across the estate and the Welsh hills beyond. The bunkers have been designed to flow with the natural contours of the landscape; you will need a sharp swing to keep out of them all!